The Independent Pricing and Regulatory Tribunal of NSW (IPART) sets the prices that can be charged for the services delivered on behalf of the Water Administration Ministerial Corporation. Fees and charges are adjusted annually for inflation. Consent transaction fees recover part of the cost of processing your applications. For more detailed information on fees and charges and how they are set, visit Setting fees and charges or visit IPART. 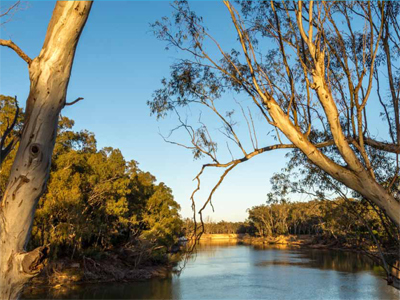 The bill for your water access licence is issued by WaterNSW. For further information about your water bill and how charges are applied visit WaterNSW.